See below table for how to contact us for emergency advice when we we are closed. We are available for medical advice between 08.00 - 18.30 Monday - Friday (17.00 to 18.30 Thursdays). If you require urgent medical advice when our general phone lines are closed please phone us on 079606 21624. 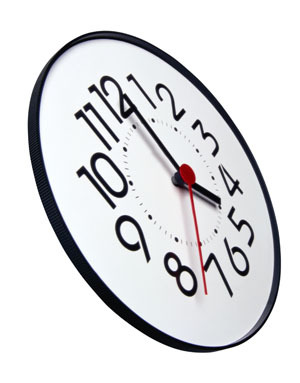 In addition we do offer an "Extended Hours Service" on certain days of the week. A limited number of telephone consultations online are available with our doctors are available between 7:30 am - 8:30 am, (please enquire at reception about online telephone consultation access). This service is aimed at providing access for patients who find it difficult to attend during our normal opening times. The extended hour appointments are for working people or school age children. For more information about this service please contact our reception staff. We also have appointments with our nursing team during the extended hour service.